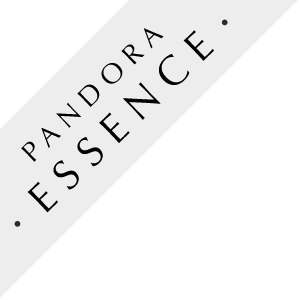 The PANDORA Sensitivity Charm features 14KT Yellow Gold with the word "Sensitivity" in Sterling Silver. You need this soft and delicate charm to show your sensitive side to others! Just what your charm collection is missing!